The D1b-4 project is a housing unit of 110 apartments. 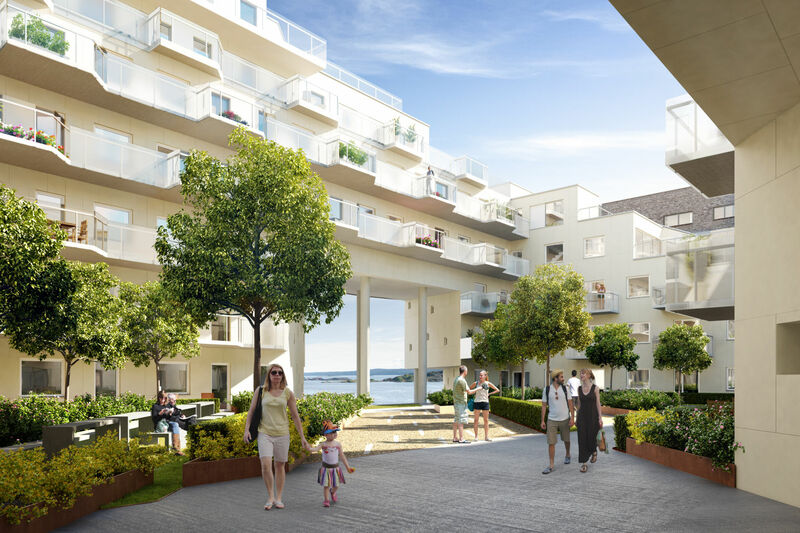 The ground floor consists of apartments and areas for nourishment with an open front towards the harbor promenade and Ekeberg hill, and the rest of the floor is used for parking and storage space. 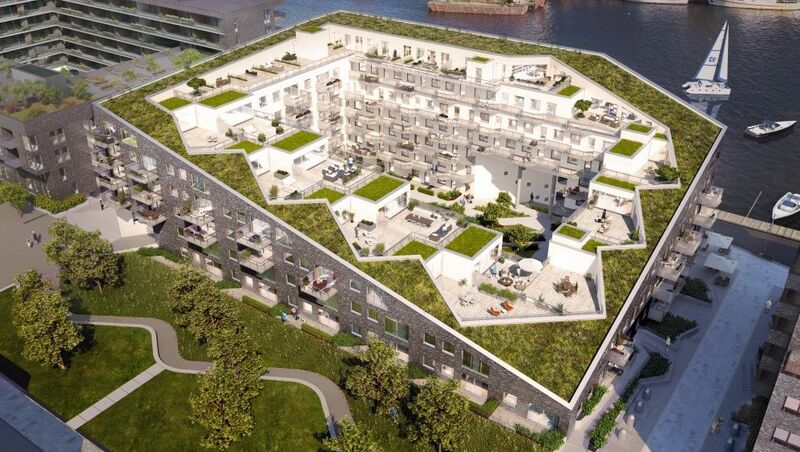 Plans 1 to 7 contain apartments around a common courtyard. 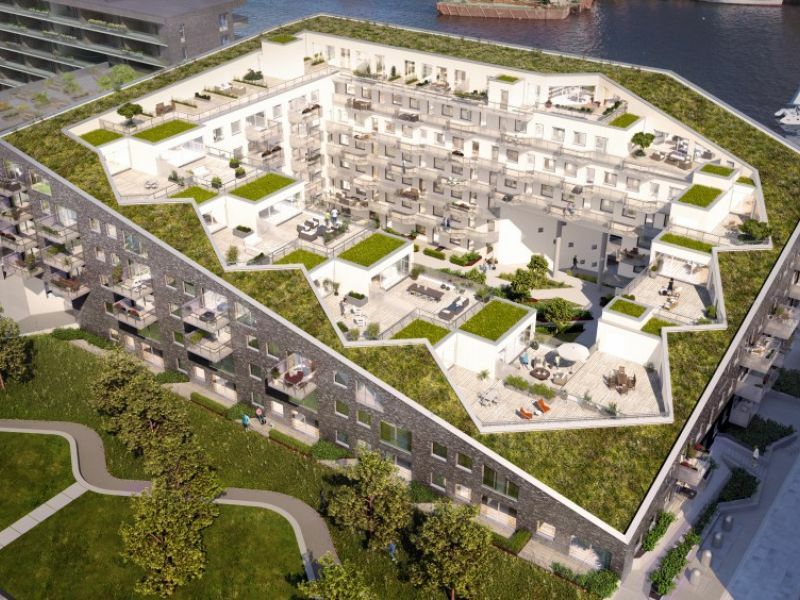 The top floor of the building consists of a shared roof terrace. Peikko's DELTABEAM® was chosen for this prestigious project, as it enables a slim floor structure even with architecturally demanding shapes.